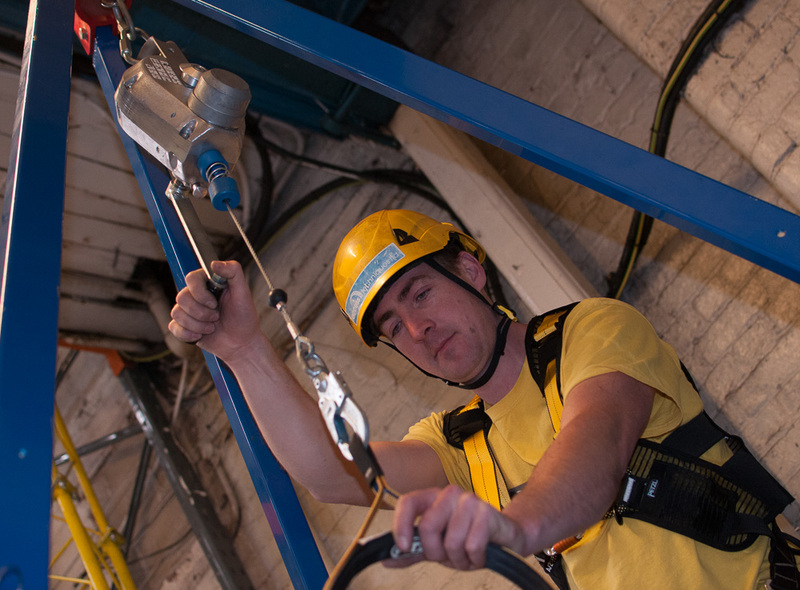 Over the summer we have developed our confined space training area and courses are now up and running. The facility incorporates original features of the building as well as new structures and includes shafts, tunnels and manholes. …and then every week through to the end of August. If you are struggling to fit in with these dates let us know, there is a good chance we will run courses on Bank holiday weeks if there is the demand. Just give us a bell on 0114 2737398, or email us to book.